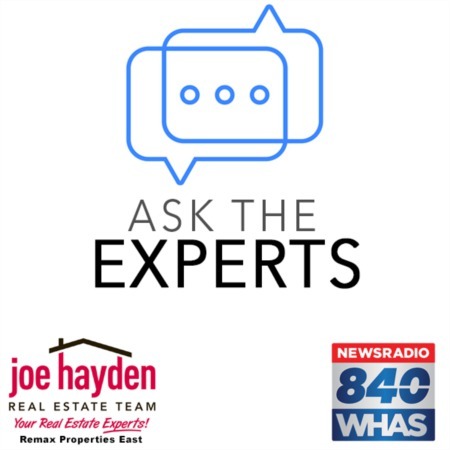 8913 Riley Avenue Louisville, Kentucky 40242 | Home for Sale | MLS #1375840 | Joe Hayden Real Estate Team - Your Real Estate Experts! This adorable 3 bedroom, 2.5 Bathroom home at 8913 Riley Avenue is tucked away on a quiet street in the heart of Lyndon in the convenient Colonial Terrace subdivision. The yard is professionally landscaped and the backyard is lined with trees, making this home feel private and tranquil. You are welcomed into the home by the foyer and living room with real hardwood floors and plenty of space for entertaining. The kitchen features maple cabinets and stainless steel appliances, which help make creating your favorite meals a pleasure! Just off the dining area, the owners added a deck that overlooks the low-maintenance backyard. 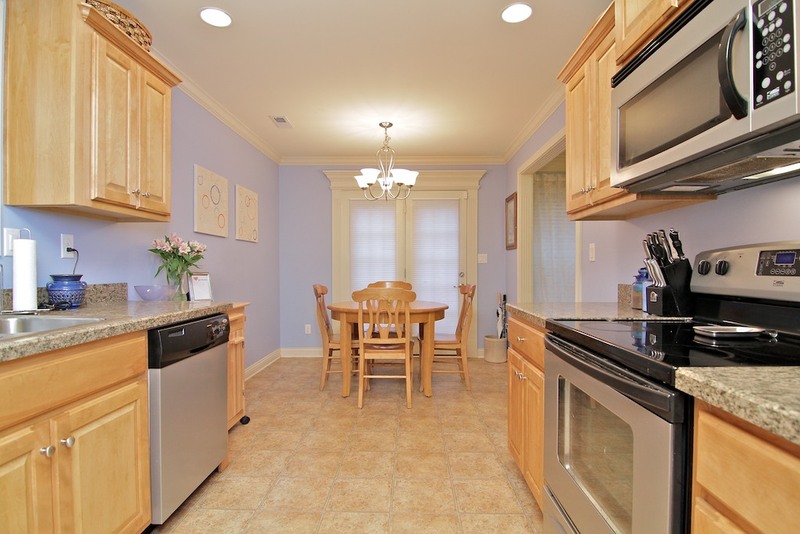 You will find the pantry and powder room situated near the 2-car garage entrance. Be sure to take note of the additional moulding and millwork accenting the doors and windows in a soft "Linen White" designer color. 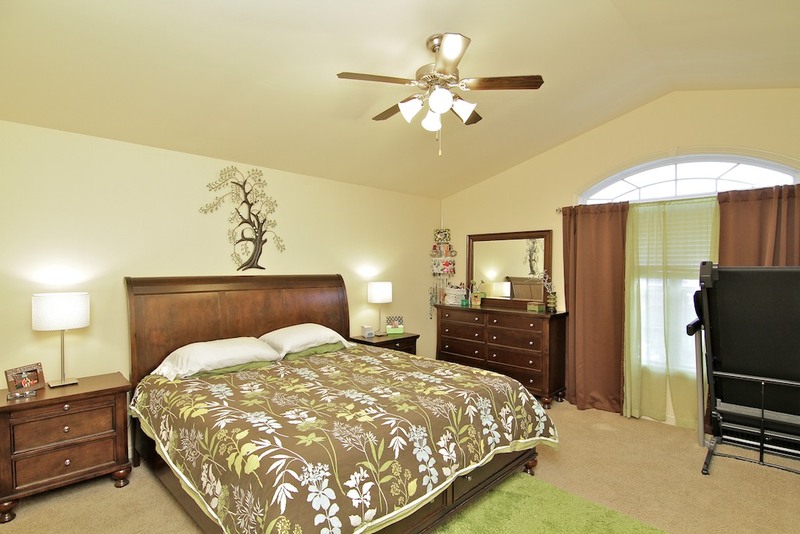 Upstairs you will find 3 large bedrooms, one of which is the master suite. This is the largest of the rooms and has plenty of space for a king-sized bedroom set and even exercise equipment. The master also features a walk-in closet and it's own private full bathroom. The hallway at the top of the 2nd floor also houses a large utility room for a full-sized washer and dryer and another full bathroom. Warranties are transferable on the HVAC system, sump pump in the crawl space, roof and hot water heater. The home has been upgraded with 2" custom wood blinds and owner has added storage shelving in garage. It is rare to find a new home in the beautiful Lyndon area - with this one you get just that! 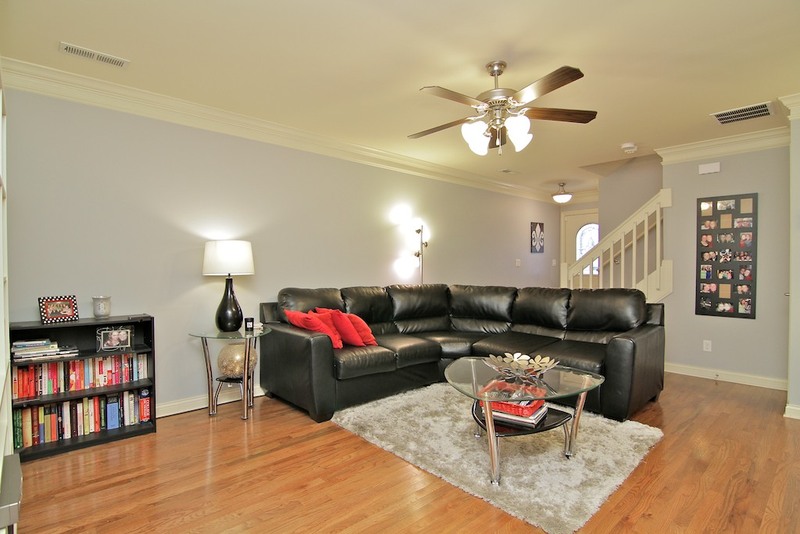 Come see today why 8913 Riley Avenue should be your new home!